Primp, pluck and pucker up for the busy holiday festivities! Ladies (and Gents), be the belle and Beau of the evening by taking care of your skin as early as now! This is the over-all message of yesterday’s Merry ChristMASK Holiday Celebration at Diana Stalder Gateway in Araneta Center, Cubao. 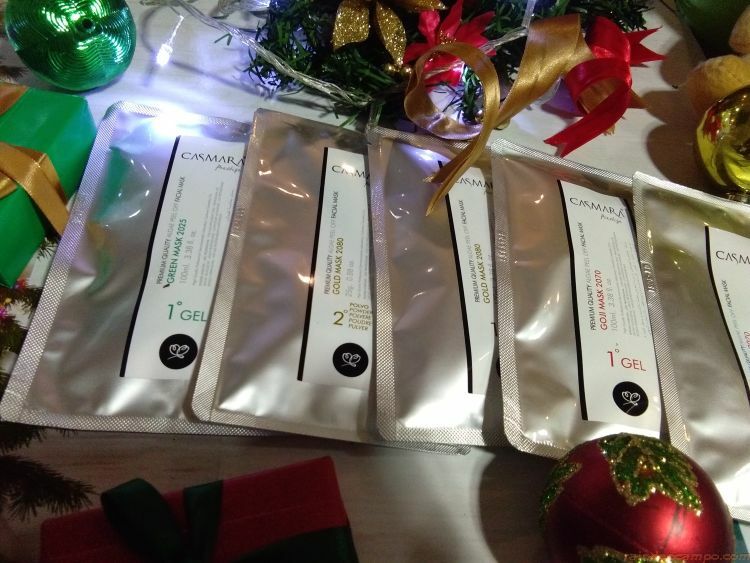 According to mother and daughter beauty experts Diana Stalder and Dina Dela Paz, a few simple treatments can do wonders to our skin even with the very busy and stressful holiday festivities which usually happens almost every night in December. To make sure that you’re all set for the party, Diana Stalder is offering a Diamond Peel + Casmara Mask treatment for 1,650 Pesos only just for the holiday season (December 1 – 31, 2018). Save as much as 1,100 Pesos! 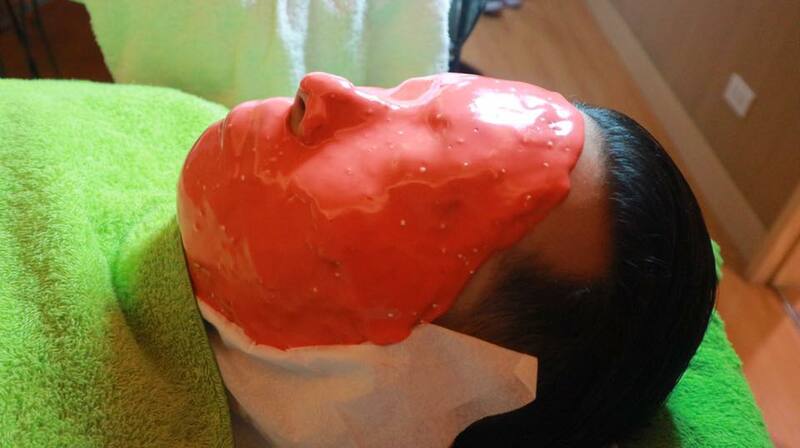 We all know what a Diamond Peel is but what is a Casmara Mask? 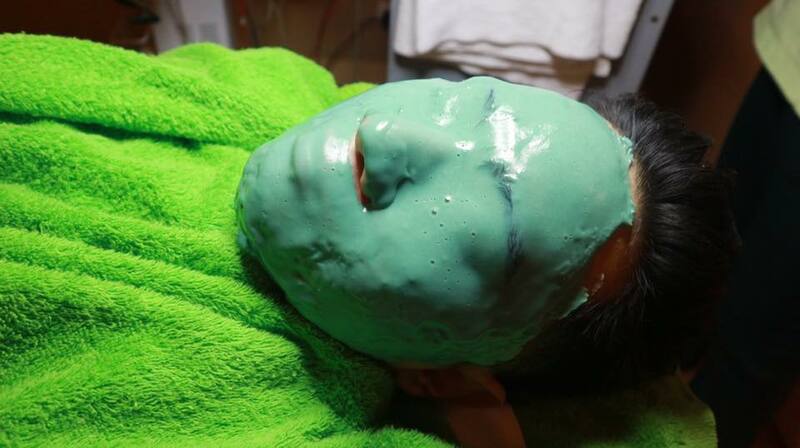 According to Diana Stalder experts, Casmara Mask is an Algae Peel-Off Mask. For the promo, they are offering a choice of either a Green, Goji or Gold Masks. What’s the difference? This mask is based on mineral substances and skin humectants, featuring moisturizing properties due to its marine algae extracts composition. It also contains mint essence, giving the mask its characteristic sensation of intense freshness. This mask contains extracts of Goji berries and quinoa seeds. The mixture of these components has antioxidant and stimulating effects on the skin and helps to strengthen the natural protective barrier. Quinoa supplies the skin with proteins of high biological quality, a balanced mixture of amino acids and a high content of B-group vitamins. The skin remains healthy with a youthful appearance; more rested, with renewed strength. A facial mask consisting of 24 karat gold dust, minerals and seaweed extracts. This combination of active ingredients makes the gold mask unique. The 24 karat gold dust provides a tightening effect for the face and neckline whilst aiding the intense nutrition and revitalization obtained from the minerals at the same time. 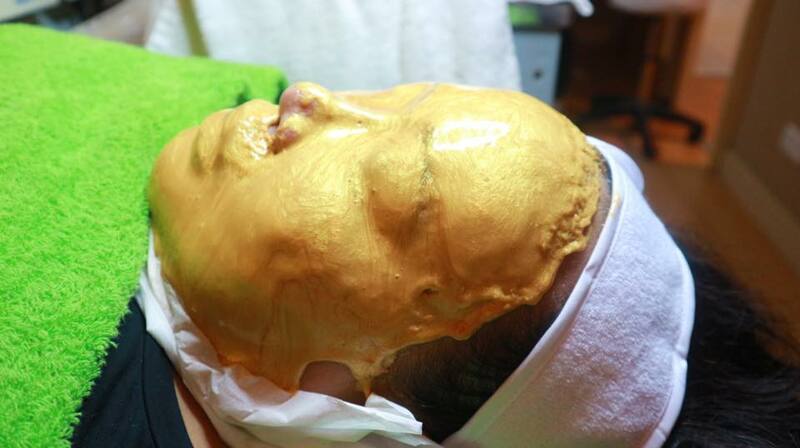 Seaweeds gives the gold mask an intense moisturizing effect. 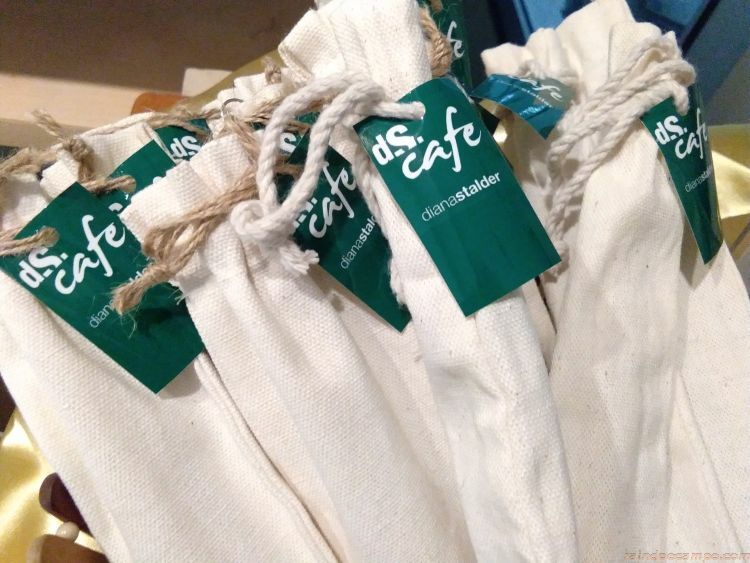 Also during the party, DS Cafe launched their new signature coffee-based drinks – Iced Choco Ristretto and Iced Strawberry Ristretto paired with eco-friendly bamboo straws. To avail of the special ChristMASK promo, set an appointment or visit Diana Stalder and DSCafe outlets at Gateway Mall, SM Megamall and SM Calamba.